Note: This piece originally appeared in the December 2017 issue of The Ghosts Of Ohio Newsletter (subscribe here to start receiving your very own free issues). But as someone who has been wearing the moniker “The Man Who Debunked Hell Town” since the early 2000s, I have been bombarded with questions about the validity of Destination America’s recent program, Helltown. So much so that I felt the article needed to be reposted here. For it is my firm belief that if anyone expects to be taken seriously in the field of paranormal research, they must be willing to openly admit instances of BS when they come floating across our airwaves. 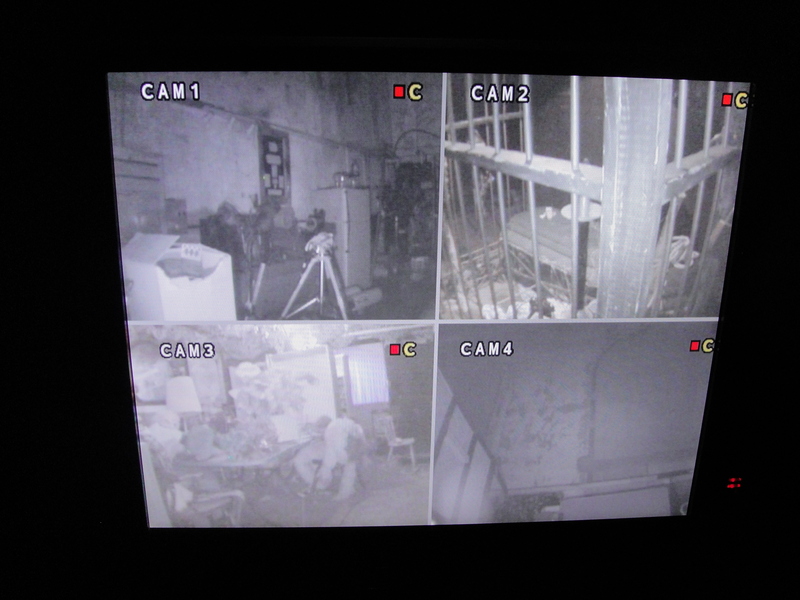 When I first learned that Destination America was going to be running a 2-hour program on the truth about Hell Town, I immediately began planning to do a review of it for an upcoming newsletter. For the premiere, I even made sure that I had a notepad and laptop within reach so I could take notes, including references and different aspects of the legend that I needed to dig deeper into. I had snacks and beverages and had even turned the cell phone off. 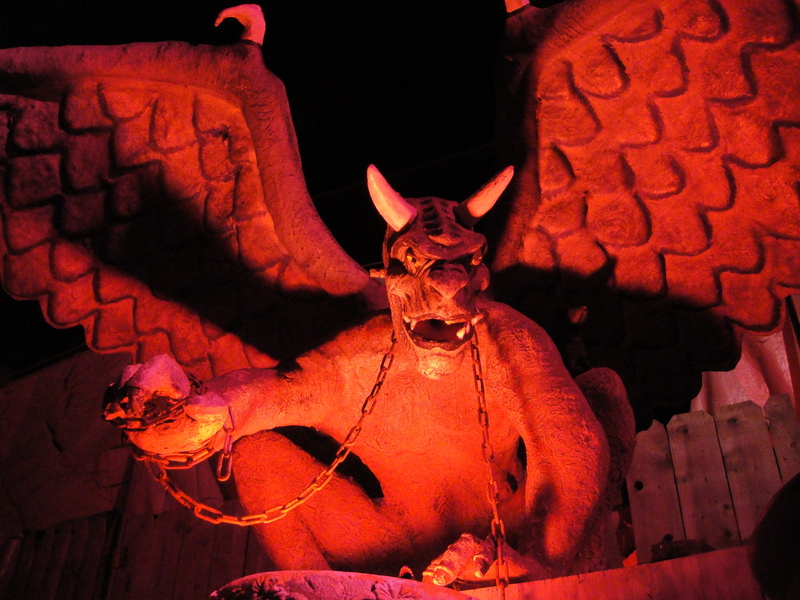 This was going to be fantastic: 2 hours of in-depth history on the legend of Hell Town. And then the show started. That’s the short version, anyway. The full thought would be that Helltown was the most ridiculous piece of garbage that I have ever seen on the Destination America channel. And let’s be honest here: that’s saying a lot! In fact, the idea that Destination America would willingly put out this piece of work speaks volumes as to how low this channel has sunk. Yeah, I get it, they called it Helltown instead of using the more popular two-word title that most have come to know the area as. But this was 2 hours of the most bizarre and outlandish claims I have ever heard, which is again saying a lot. I could take up pages of this newsletter going scene by scene, pointing out the various inaccuracies, but since I found roughly 95% of what I saw to not only be inaccurate, but total fabrications, that would take forever. Plus, I’ll be honest with you: I don’t want to devote any more of my time and effort to this steaming pile than is absolutely necessary. So, let’s just get right at it and rip it apart as quickly as possible. Wait a second. Is this saying that every single person in Helltown is an actor and/or otherwise pretending to be someone they are not? Yes, that’s exactly what it’s saying. What, you mean this guy, too? The one who was from the area and knew all about the local history, especially all about the reports of human sacrifices and cults in the area? It even says he’s a Professor of Folklore and Mythology at Cuyahoga Community College, so he has to be real, right? Nope, another Canadian actor. And one who couldn’t even pronounce “Cuyahoga” correctly, which is a little weird since, you know, it’s part of the name of the place where he works and all. OK, but this guy, Conor Dwyer, has to be real. He’s even shown as a young man in that television special that ran back in the 1980s. He’s sitting with his grandfather on their front porch and the grandfather mentions that he doesn’t want to move his family out of the area because Conor is deaf and would have trouble in a new location. He’s fake, too. Plus, he’s a great example of how far Destination America was willing to go to mess with its audience. You see, For The Good Of All was indeed a special about the Boston Township area that ran in the 1980s. In Helltown, they make it appear as though they are playing a clip from that 80s special and are interviewing a local resident, who is not named. He talks about not wanting to move, especially because his grandson, Conor, is deaf and there are concerns about how he will be able to function outside of the only home he’s ever known. The problem is that in For The Good Of All, the comments Helltown attributes (and shows) as belonging to Conor Dwyer’s grandfather were actually said by someone else: a man named Burrell Tonkin. And in the original, Tonkin is not talking about concerns over relocating his grandson, but rather his elderly mother. I could continue, but let’s leave it with this guy—Terry Greenbaum, the big conspiracy theory guy who ran a website and posted conspiracy videos about Helltown and other locales. He’s the one who teams up with some weird video guy and they go off in search of those hidden tunnels under Helltown. Yeah, he’s a Canadian actor, too. Don’t believe me? Just fast forward to the point where Greenbaum and his buddy are in the tunnels and they get scared—they both totally lose their fake accents and start sounding like a bad SCTV skit. Oh yeah, and none of his websites or videos exist, either. To sum everything up, Destination America’s Helltown is about as truthful as Animal Planet’s Mermaids: The Body Found. Still, the most appalling thing about the presentation is how gullible Destination America must think their audience is. I’d like to give them credit and say that perhaps they were trying to create a thrilling mockumentary, but I can’t even do that. The acting is horrible, the plotline is incomprehensible, and it appears as though they went the “found footage/home movie” route to cover up the fact that no one on the crew appears capable of successfully framing a single shot. For these reasons, I would suggest you not walk, but run from your TV should this monstrosity appear on the screen. And if someone suggests that you watch it yourself, immediately make a mental note to remove said person from your holiday gift exchange list. For clearly, anyone who suggests Helltown to you is not a friend. 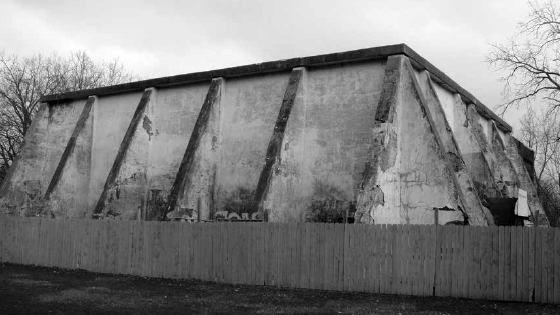 For more information about what really happened in the area known as Hell Town, please visit The Ghosts Of Ohio’s original 2001 article on the history of Hell Town. Ohio’s Historic Haunts: Location #5 Revealed! 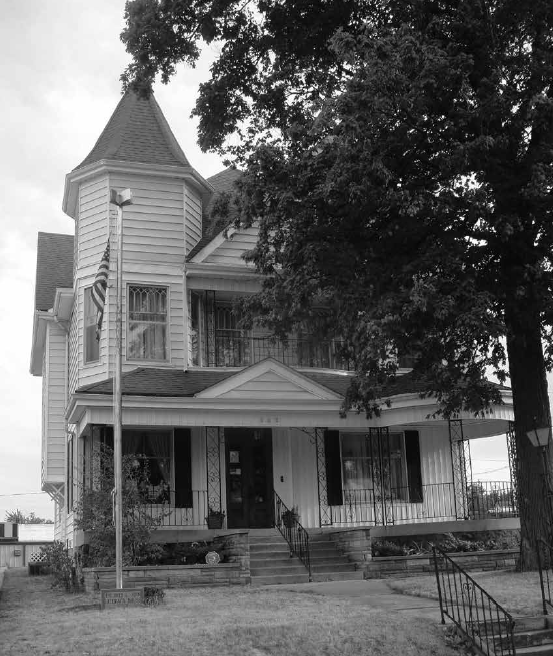 Welcome to location #5 from Ohio’s Historic Haunts: The Lima Adult Learning Center/Literacy Council Building on West Spring Street in Lima, Ohio. This one stumped most of you, which is one of the things that attracted me to the building in the first place. You see, to be honest, the house doesn’t look like anything that spectacular from the outside. The inside, however, is an entirely different story. Originally, the house on Spring Street served as the opulent home to two of Lima’s movers and shakers, Clair and Lulu Tolan. Clair was a successful businessman who would eventually become the owner of the Tolan Block of buildings near Spring and Main Streets in downtown Lima. Their home on Spring Street reflected that success and it was often home to elaborate parties. Upon Lulu’s death in the 1950s, the building began to be used as a commercial building and several different businesses would take up residence inside the home. 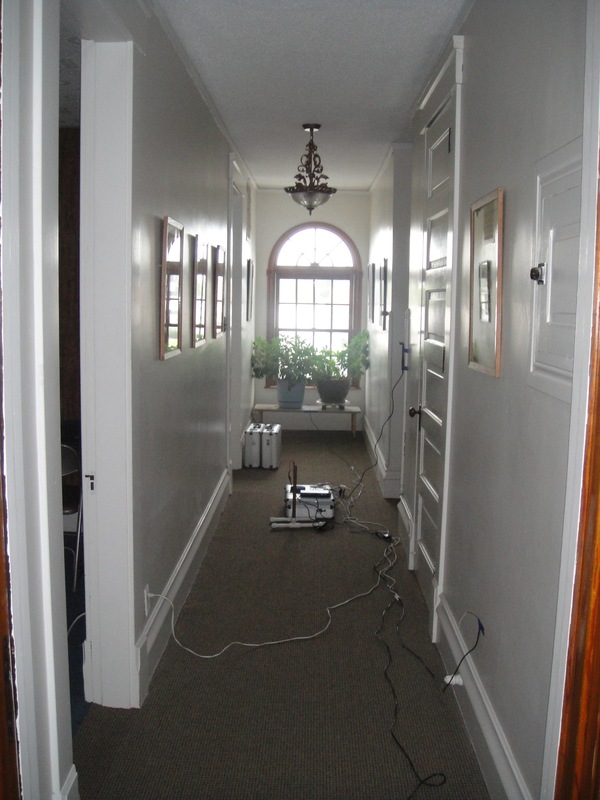 And with each new tenant came new changes to the building’s interior. The last business to call the building home was Fred and Doty Accountants, who stayed until approximately 2005. After that, the building was boarded up and abandoned. Several years later, the Northwest Ohio Literacy Council took control of the building and began attempting to restore the home to its original glory. After having sat abandoned for a few years, perhaps this restoration is what brought the ghosts back around: They wanted to see what all the fuss was about. It’s hard to say with any certainly who the ghosts are at the house on Spring Street. One thing is for sure, though: They have made their presence known on multiple people on more than a few occasions. Having said that, I’m sure you’re all asking the same question: Did anything happen the night you spent inside the house for Ohio’s Historic Haunts. The short answer is “yes”, something did indeed happen. Several things, in fact. But you’ll just have to wait for the book to come out for more details from me! Well, that’s not entirely true. 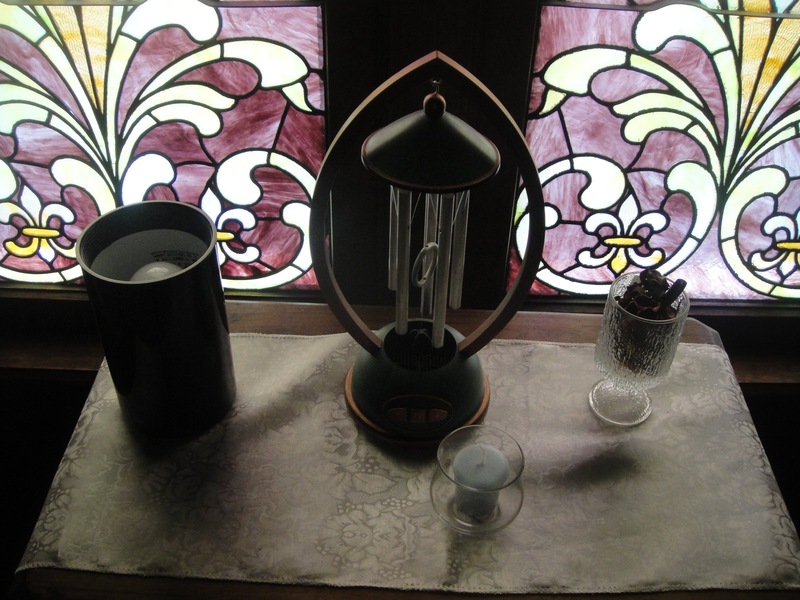 I will be in Lima on Saturday, October 3rd for the Lima Lantern Tours. Rumor has it I’ll be giving away all sorts of secrets about what happened inside the house on Spring Street while I was conducting research for my book. So stay tuned! Can’t wait to find out what happened inside the Literacy Council building? Grab yourself a copy of Ohio’s Historic Haunts right here. 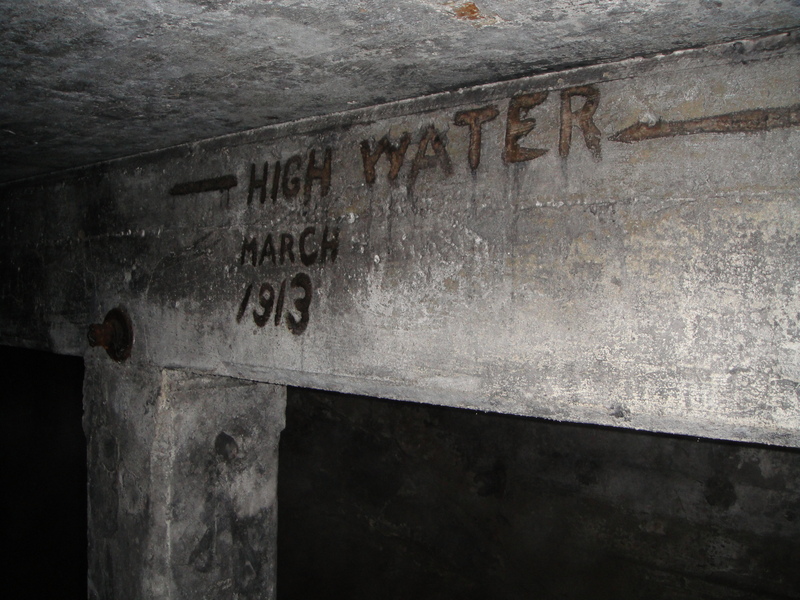 Ohio’s Historic Haunts: Location #3 Revealed! 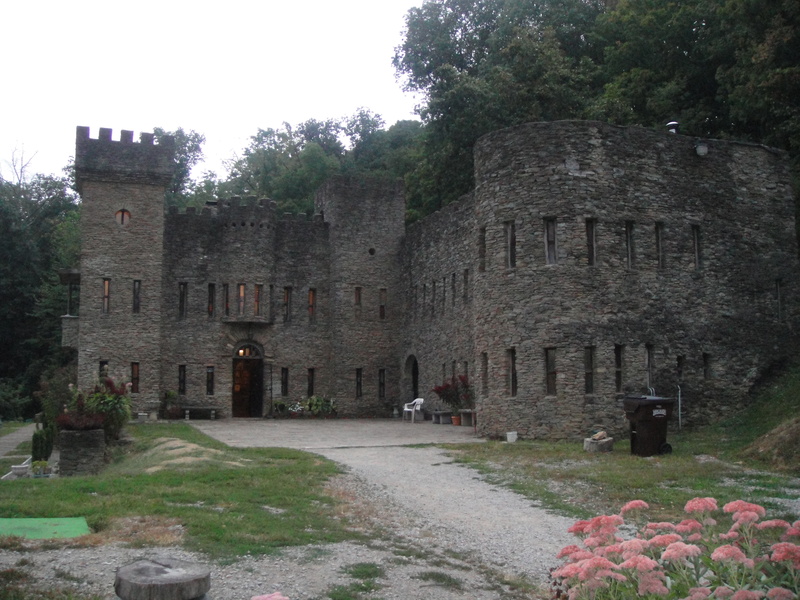 Those of you not familiar with the Loveland Castle, click here right now because it is one of the most amazing structures you’ll ever set your eyes upon! Go ahead, click away…just come back! 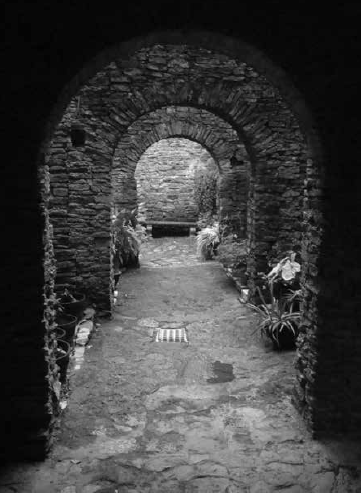 Not sure what else I can say about Loveland Castle that hasn’t been said already, except the fact that as soon as I started kicking around ideas for Ohio’s Historic Haunts, I knew I wanted Loveland Castle to be part of the book. Simply put, the idea that one man, Harry Andrews, spent close to 50 years building a multi-storied castle by hand was something that needed to be shared with the world. That’s right; Loveland Castle was essentially created by one man. Oh yeah, and he would pull all the rocks for his castle out of the river himself! Of course, rumors that the place is haunted didn’t hurt, either. Since he spent decades working on (and living in) the Castle, most just assume Harry Andrews would be one of the ghosts hanging around. And some believe he is. But what I found fascinating was the discovery that Harry himself claimed to have encountered a ghost on numerous occasions inside the Castle. There are also reports of a ghostly woman in white who floats above the portion of the Little Miami River that runs in front of the Castle. You heard me right; she floats above the water! 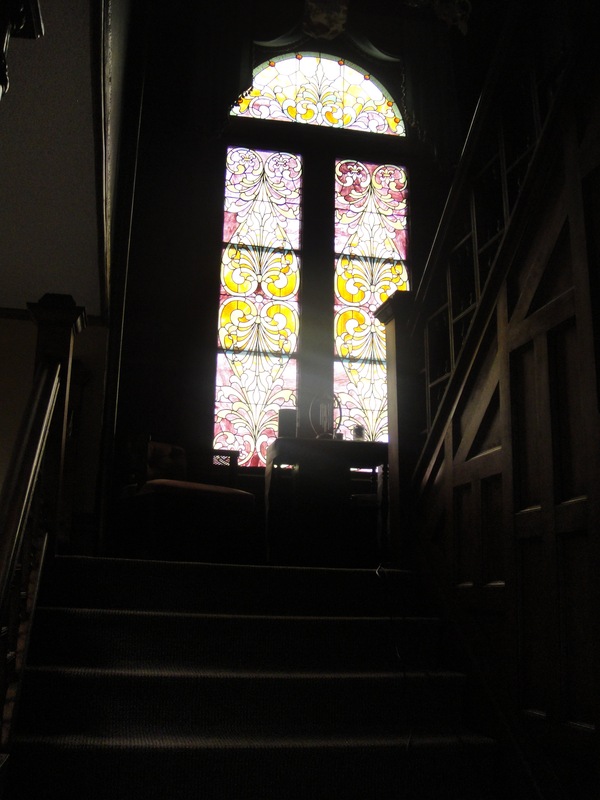 So did anything happen to me while I was at Loveland Castle during the writing of Ohio’s Historic Haunts? Yes! Here’s the weird part: It happened even before my investigation began. In fact, it was during the initial interviews. Oh yeah, and we got it on audio, too! What was it? Well, you’ll just have a grab a copy of Ohio’s Historic Haunts to find out! And if you really want the inside scoop, have a look at my Schedule of Appearances because I just might be playing the Loveland Castle audio at some of my presentations! If you need to catch up on all the other locations I’ve revealed so far, click here. 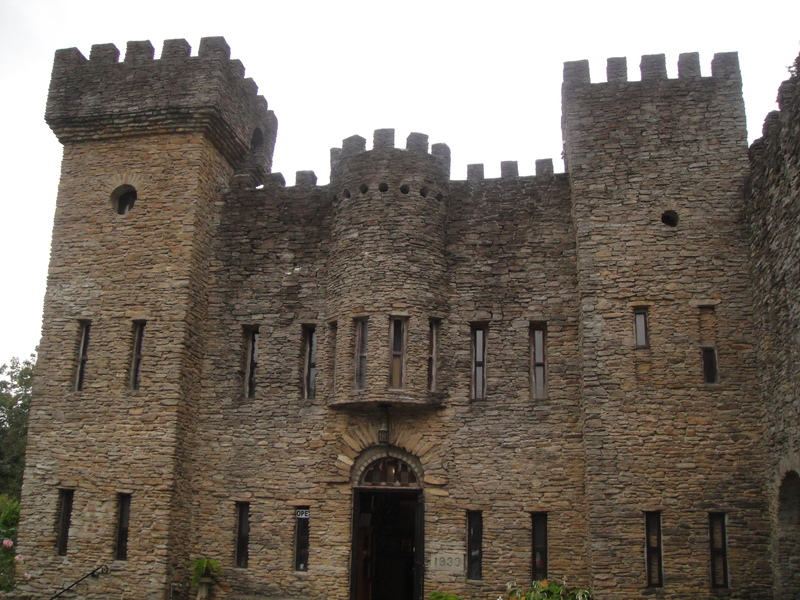 Want to see Loveland Castle for yourself? It’s open to the public, so check our their hours of operation (and other cool stuff) here. Preorder (or order, depending on when you’re reading this) your copy of Ohio’s Historic Haunts right here.